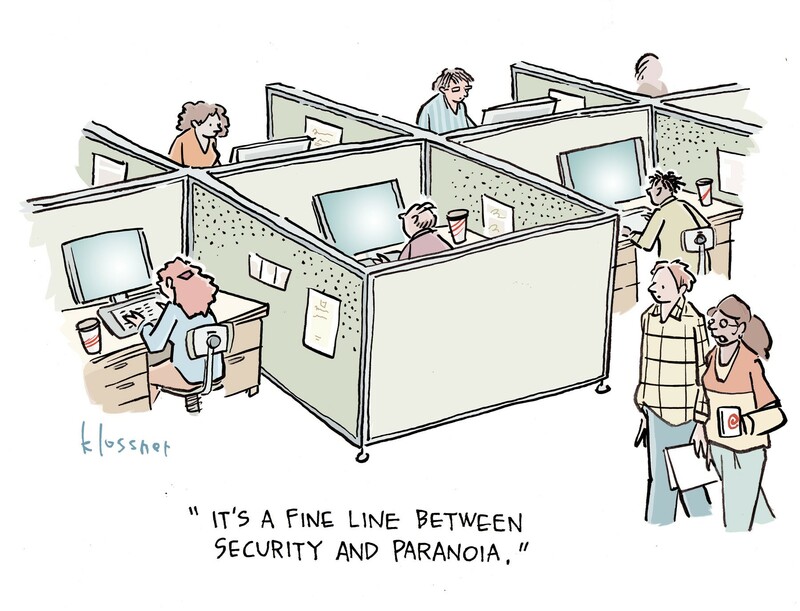 Security pros can never rest. Even with the operation last year that took down AlphaBay and Hansa, industry experts say many groups continue to trade in malware, ransomware, and stolen credentials on the Dark Web, and that the criminals who were caught simply reorganized. "People need to understand that there's an underground economy – a marketplace where all these things are being traded and sold,” says Munish Walther-Puri, chief research officer and head of intelligence analytics at Terbium Labs. And it’s a global market, points out Jon Clay, director of global threat communications at Trend Micro. "These markets are all over the place; they can be from Russia, China, the United States, France, Eastern Europe, Africa, wherever," Clay says. "And in a lot of these developing countries, the median wage is low and there are not always jobs available." Getting started is as easy as viewing tutorials on the Dark Web on how to become a cybercriminal, how to write code, and how to launch attacks, he says. "You don't always even need the knowledge or know-how. Threat actors can go right ahead and launch a ransomware attack using full attack services available to them," Clay explains. 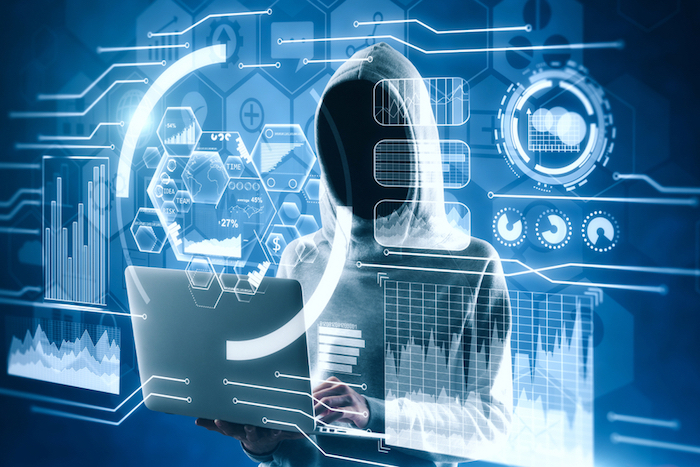 Terbium's Walther-Puri says companies need to understand that the threat on the Dark Web is ongoing and ever-shifting – and they have to keep up. To do so, they must first identify their crown jewels and determine a baseline of exposure. Only then can they develop an ongoing monitoring strategy, he says. But before companies get too proactive, they also have to understand the threat landscape. That's where this compilation of leading threats on the Dark Web comes in.